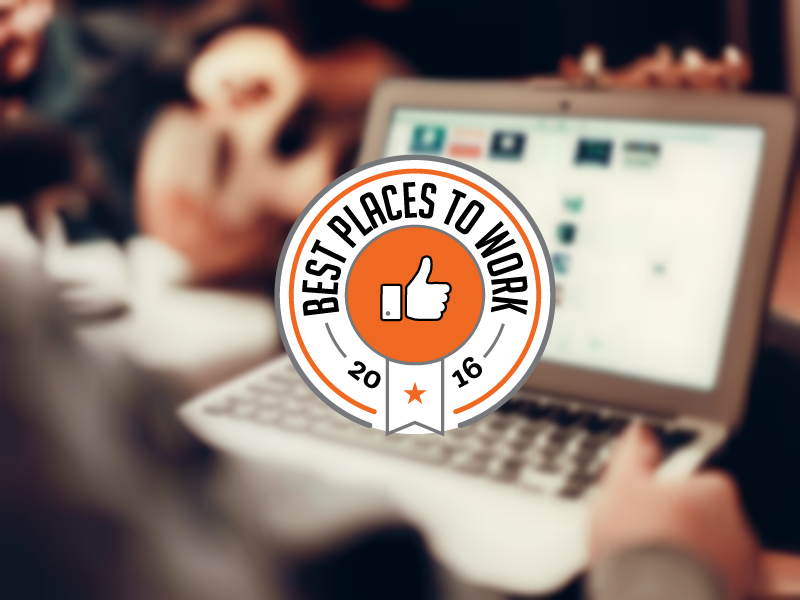 The Business Intelligence Group announced today the winners of its inaugural Best Places to Work award. 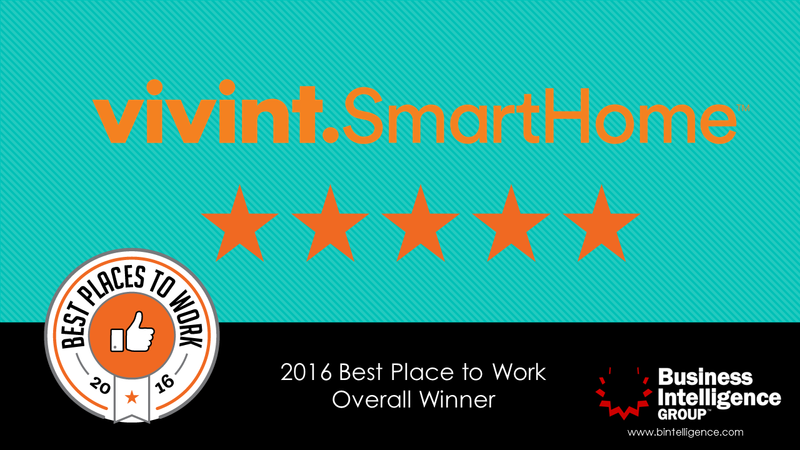 Vivint Smart Home of Provo, Utah, has been named the overall winner, and 18 other companies were recognized by category for their performances. The Best Places to Work business awards program sought to identify organizations that are actively working to improve their own performances through efforts to challenge employees in environments that make work fun and engaging. Researchers, including Gallup, have determined that employee satisfaction and engagement are key indicators for employee productivity and customer satisfaction, which ultimately results in improved profitability and growth. Nominations for the Best Places to Work award were submitted to the Business Intelligence Group in April. Current and former employees of the nominated organizations were then asked to rate their companies online for overall satisfaction and performance. 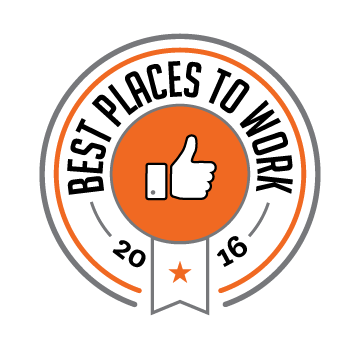 For more information on the 2016 Best Places to Work awards, visit the Business Intelligence Group. The company hosts several global awards programs, including the Stratus Awards for Cloud Computing, the BIG Awards for Business, the BIG Innovation Awards and the PR and Marketing Excellence Awards. New to the lineup for 2016 are the SVP Awards highlighting the world’s top suppliers, vendors and partners and the Sustainability Awards, which seek to recognize corporate sustainability programs.